On the other hand, they do have problems finding answers when it comes to finding the happiness that they all deserve. Scorpios are very passionate and powerful in different fields in their lives. Typically the most difficult challenge that they may encounter is choosing which path to follow when it comes to love. One astrological sign that is often misunderstood is Scorpio, and the reason behind this is because of their contradictions with things that come their way. People who are born under this astrological sign love to know everything that is currently going on around them. The reason behind this is because they want to be prepared just in case things go wrong. They are also fond of learning different things that surround them, especially when it comes to new places and new experiences. Scorpios are also interested in the occult, conspiracy-theories that have as well as paranormal things. They love mysteries because they feel good when they figure things out that are unknown to most people. Scorpios don't want failure and they find this to be their biggest fear. People around them won't notice this kind of trait from Scorpios because they are good athiding their real feelings. Usually when a Scorpio fails, they will surely use their skills that are adapted to be able to move on and leave that certain situation behind them. If you're planning to comfort a Scorpio, you may as well forget it because they will not open up to you or to anyone they know. The reason behind this is because they find confessing their problems a sign of weakness. They want the people around them to think that they are always on top of everything that they do, and that they are not experiencing any problems at all. People who are born under this astrological sign are known to be good surgeons, leaders, scientists and doctors. Typically, they are known to be perfectly successful in every field that they go to. Usually they want to work in an industry where they can make a big difference in the field that they are working in. They also need to have a position where they can use their powers because they want to control the people who are under them. Of course, they tend to control people to help them grow as people and not to pull them all down. Scorpios also know how to create money, but they will never share their secret with other people. The reason behind this is because; they don't want other people to become competitors. They also think that the people around them might just use them because of the money that they have. 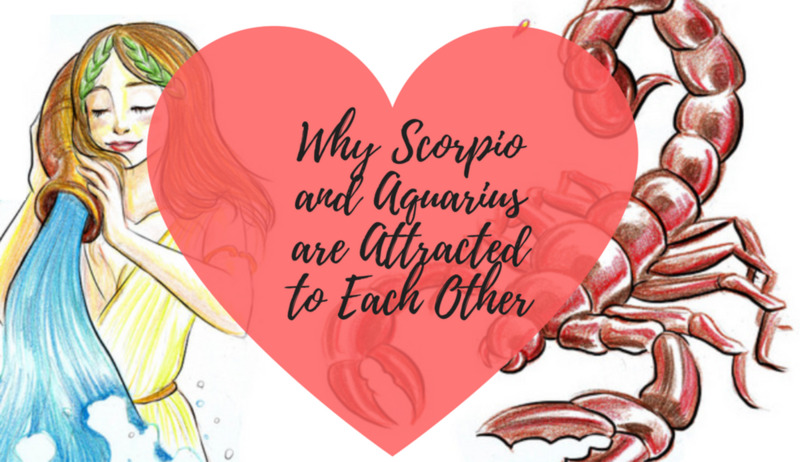 If you're attracted to a Scorpio, you need to make sure to stay true to them no matter what. They have the tendency to see if you are only pretending to be someone you are not. They will also know if you're just pretending to be interested with whatever they are saying or with whatever they are doing. Scorpios need to know everything that you have in mind; they have the tendency to know everything that is going on. 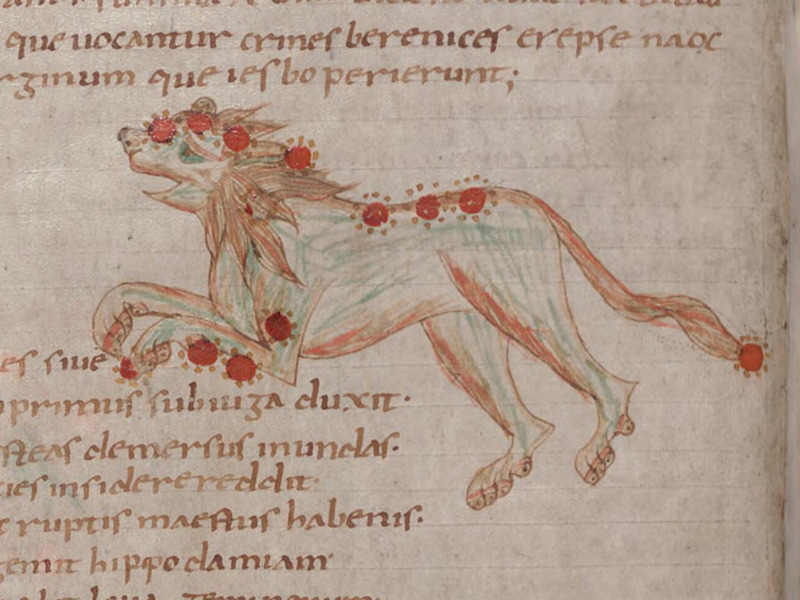 With a Scorpio, it seems like you are not allowed to become mysterious as this will only irritate them, but they have the right to be mysterious whenever they want to. Avoid telling them that they are giving out opinions that are wrong because they will surely get annoyed at you. Avoid controlling them because they like to be in control at all times. If you're someone who is real and ambitious, then pursuing a Scorpio would definitely be ideal. 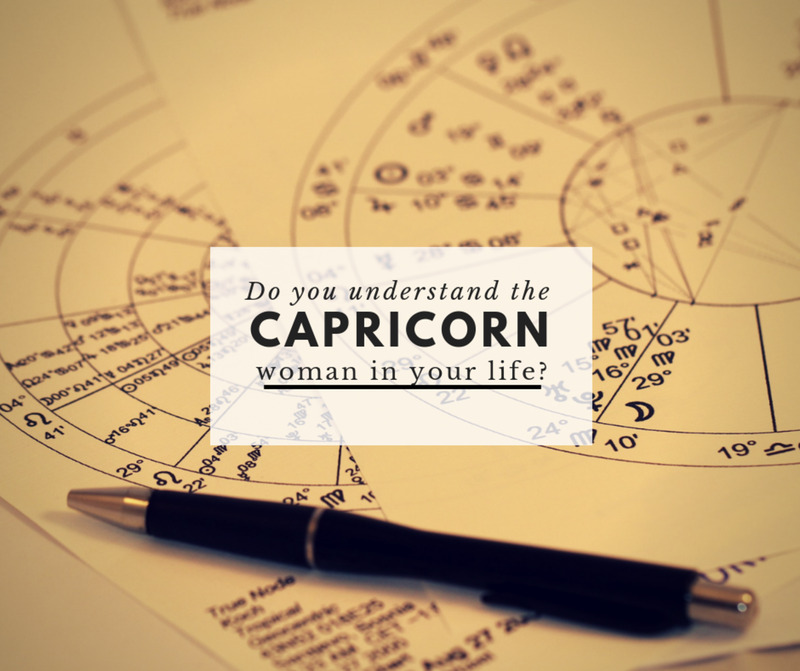 Women who are born under the astrological sign of Scorpio are emotional, demonstrative and demanding. They have an intriguing personality that every man will love to challenge. They are also known to be good in seducing men that they like, and flirting is always fair game. If you think that women under the astrological sign of Scorpio are easy to get then think again. They don't easily give you the love that you need because they usually decide first if you are worth their trust or not. So if you're interested with a Scorpio woman you need to make sure that they can trust you fully. Scorpio women are typically mysterious and very possessive, if you can handle this kind of woman then the Scorpio is that one that you are looking for. 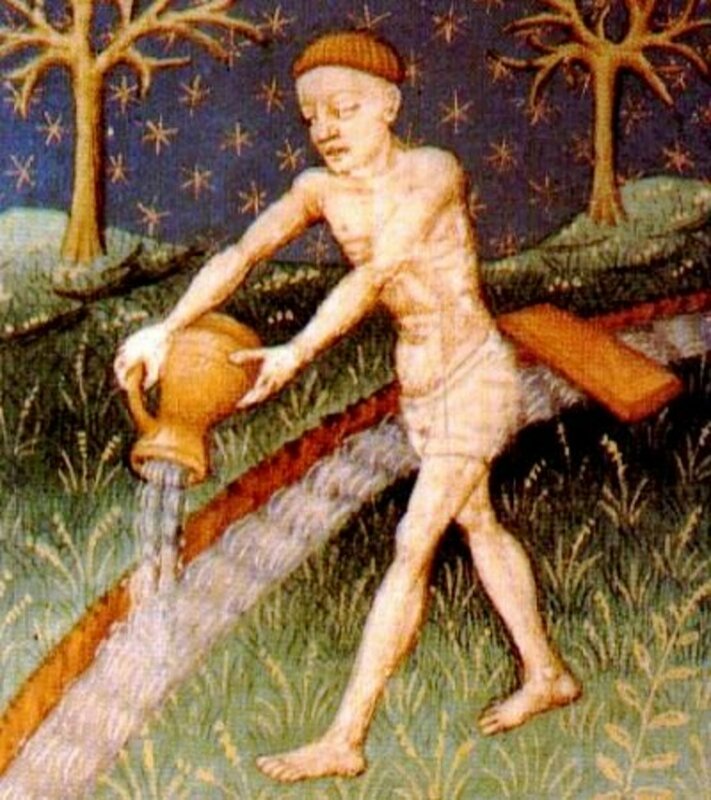 Men who are born under the astrological sign of Scorpio are known to be unique. Both men and women under the astrological sign of Scorpio have the same trait when it comes to dating. The only difference that they have is that men have a strong manly attitude while the women are quite feminine. You can easily seduce Scorpio men, but you should know that if you're looking for a serious relationship then you might find it hard. They want women who are very affectionate because they sometimes feel alone even if they are not. They are also very sensitive so watch every word that you say to them. Avoid nagging them because they will surely find you annoying, and might end up leaving you without saying a word. If you're looking for a man who is protective and passionate, then the Scorpio man is what you are looking for. 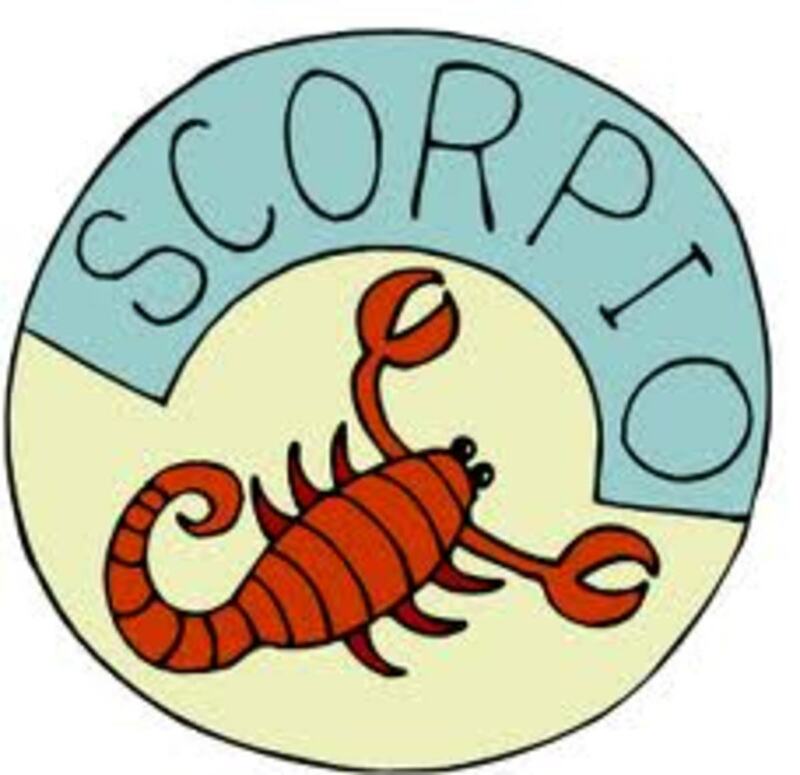 November 12 & I'm everything you could ever imagine about A scorpio...I love every part of being born under this sign. I have truly watched myself grow & elevate over the years especially this past year & it's the most amazing feeling when you can actually see the difference in how you used to react & how you handle things now!!!! It's almost spiritual the challenge is maintaining a balance within yourself. I find it harder and harder the further I go to connect with someone on an intimate level it's always great at 1st but then goes sour. What's so frustrating is I can see & understand why & how it all went wrong but getting someone else to see it is impossible or to even have a real conversation without me offending someone. heyAmy same here, I'm a scorpio snake!! the double poison..
How about this one, I'm a Scorpion and a Snake in the Chinese Zodiac!!!!!!! you guys must be in my mans vincents head at all times!!!! Very scary true I am a Scorpio born and I love and eat up anything paranormal and mysterious I really love this hub because it teaches me my true meaning of being a Scorpio. All and everything it says about me is true. LOVE being a Scorpio! @Romel Tarroza and tattuwurn it is women who are emotional, demonstrative and demanding. The male Scorpios rarely exhibit those traits. Male Scorpios are passionate and protective. They are also sensitive, especially to criticism from their mate. I have 5 planets including my Moon in Scorpio and this pegged me to a tee! Everything written here is so true about me. I am exactly the same , also I feel lonely at times. I did not find affection in any girl I have tried to propose until yet ,and may be that's the reason I am single till today. But I am not getting about how I will find a girl who will be affectionate towards me ?I will do everything for my love, I am striving hard to get that love , but I don't get that how I will find that true love? im a scorpio and im proud of it. although i dont really have a friend i can trust 100% and i always wondered if it was that i was weird but obiously i was born like this. i can also read people's emotionals effortlessly and i dont even know how i do it. although most of this is true i cant say im demanding because i dont like it when people do or get things for me as this makes me feel as though i owe them and i dont like that. i love this summary, i am a Scorpio and these are all very true!!!! I'm also a scopio, I always wondered why I'm different. I'm a guy but my emotions are like women emotions. Another thing is this ability of reading people motive , it scared me a lot because I always wondered how do I do it.lol thought I was psychic or something but now I know better. What I'm looking into now is this evolvement I'm going through! i have alwaus acted like a scorpio bit i have no planet in scorpio could u tell me the reason? COMPLEX Scorpio women here!ha Boy or boy "sometimes" these INTENSE EMOTIONS get the best of me! I'll be honest at times I drain and exhaust myself! Also like a few of the posters, I'm not "demanding" or "demonstrative" at least I don't think so. ha However, I will admit I do "hide my feelings a LOT" and can bust out "emotionally" on someone. ha But If I'm in the wrong and I know I've hurt someone. I will go and appalogize and make amends with them! I think this is my saving grace! At times just the surge of pure energy drives people to feel threated by me, my emotions a far to powerful to control.aka slight detached mindset The sign fits like a shoe. Do not deny it,if it is part of you. I felt like this text was written about myself!That's really scary!! Anyway, I love being a Scorpio, because I feel a strong connection with my zodiac and I can relate so much to it. I think zodiacs are great, because you can find answers to things you didn't necessarily know before about yourself and your choices. great hub. I enjoyed reading this as I am a scorpio. we are very easily misunderstood! @tattuwurn: This is opposite of me... Although sometimes I'm emotional but demanding and demonstrative is not likely my personality..
emotional, demonstrative and demanding -- heck that's really me, at least with the people I really have known and close to.